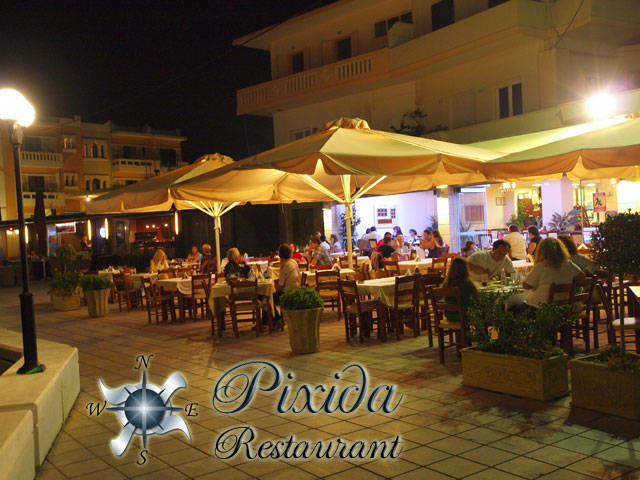 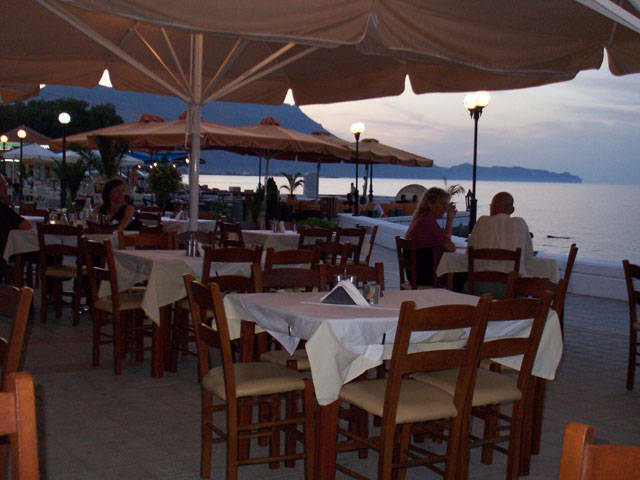 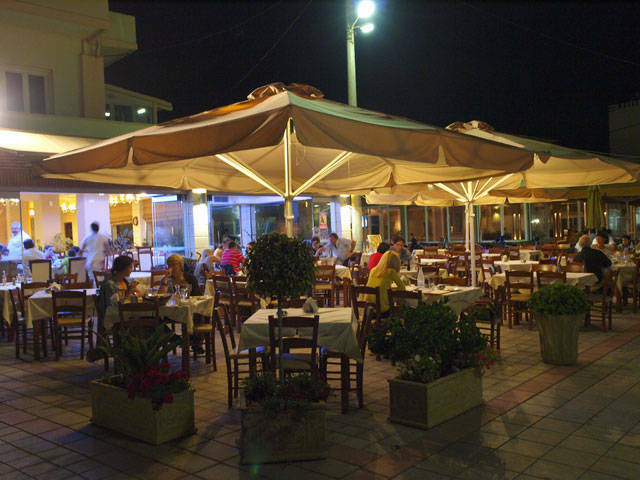 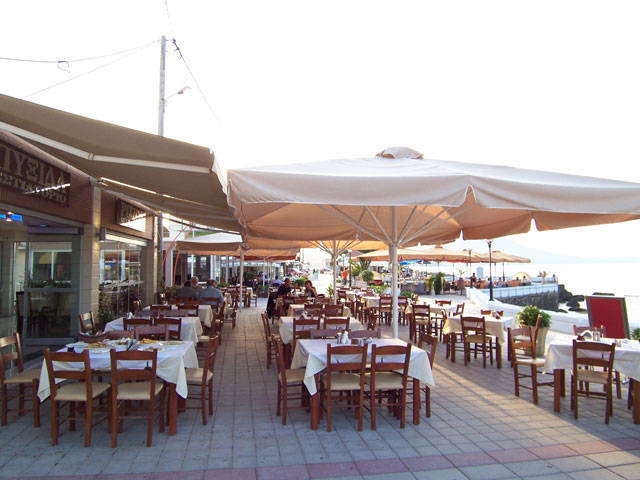 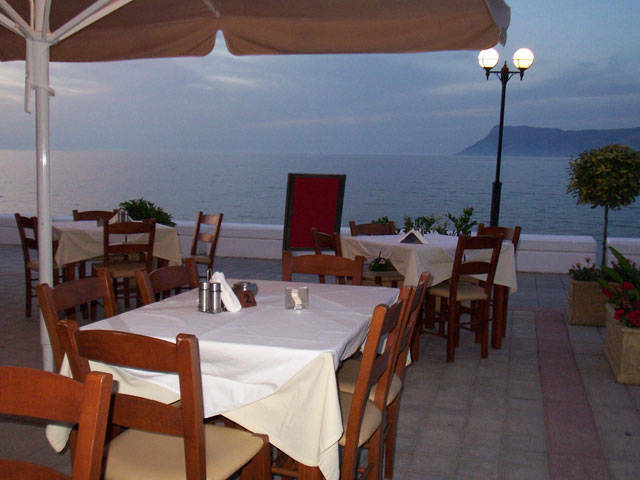 In Kissamos, the old beach fees will find the restaurant Piksida. 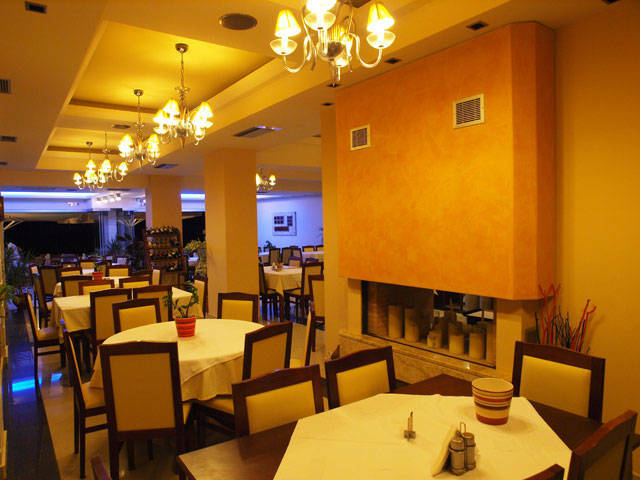 A special place in the aesthetics and taste. 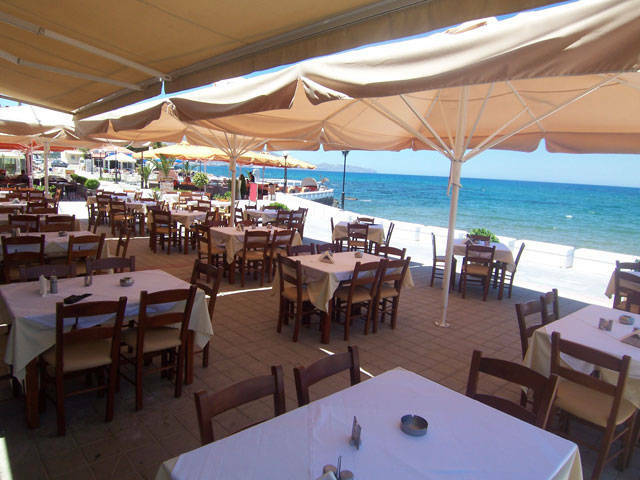 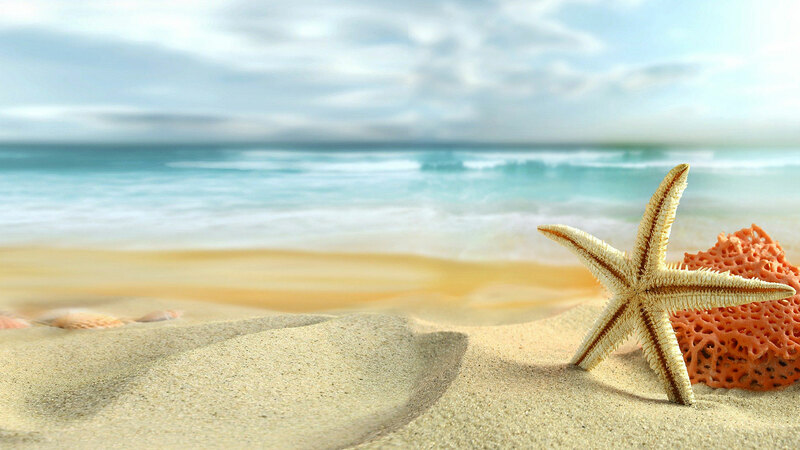 By the sea in an elegant space to enjoy good bottled wine, gourmet cuisine and Cretan and Mediterranean cuisine. 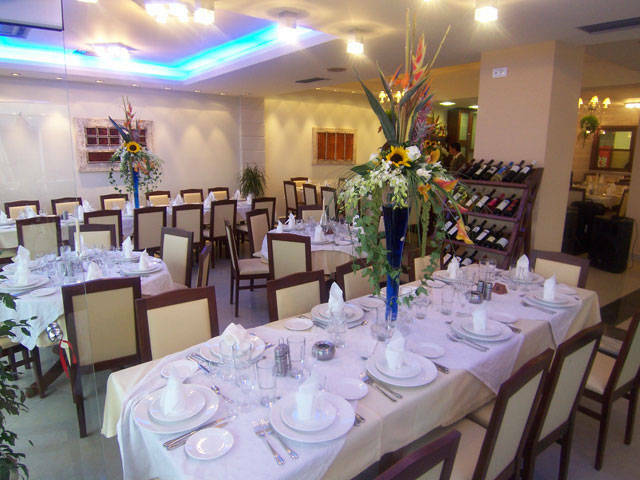 In our kitchen we use only natural ingredients. 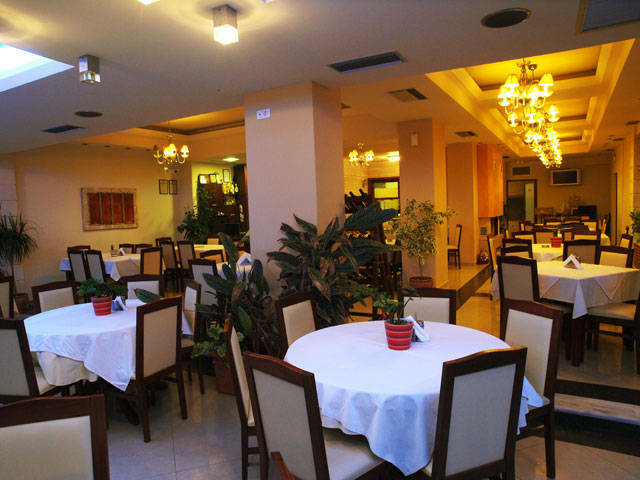 Our restaurant has ISO: 22000 and hasp 2005. 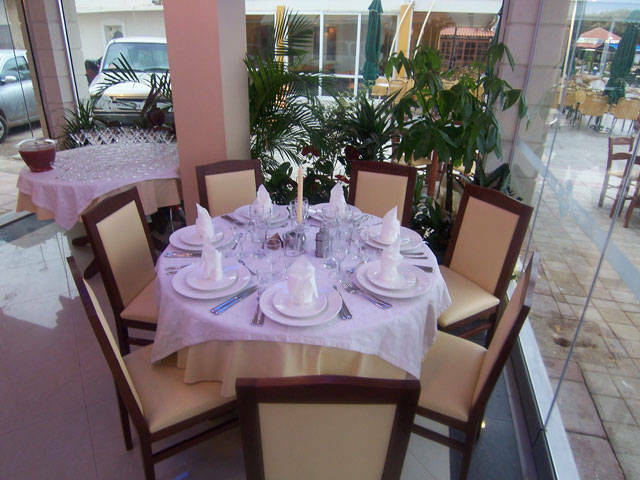 We will be happy to share with you our love for the flavors and we hope to surprise you with our services.